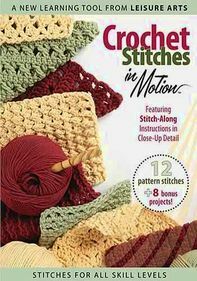 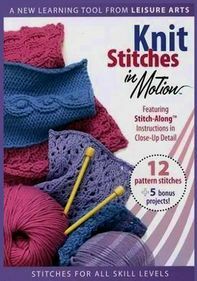 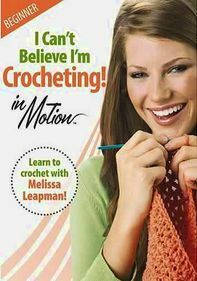 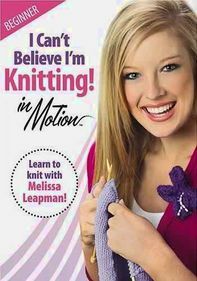 Expert crochet instructor Catherine Miller Scott offers viewers step-by-step instructions to create several beautiful items, providing close-up demonstrations of each stitch in this comprehensive and fun instructional program. 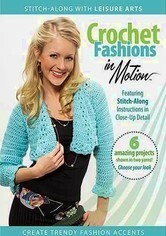 Projects include a matching hat and scarf, a cropped cardigan, capelet, purse, sarong skirt and fingerless gloves. 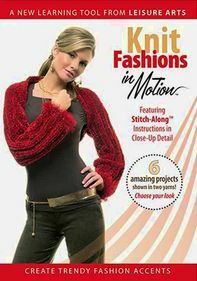 Extra features include an A-to-Z index, a fashion show, reference guide and more.